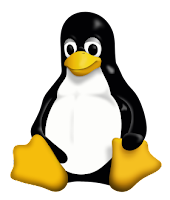 Google Chrome, the most popular browser, is available for Linux. While Chromium, the open source version of chrome is there by default in ubuntu repository, we need to add google chrome source to the repository by ourself. 3. Finally, Update repository and install Google Chrome.